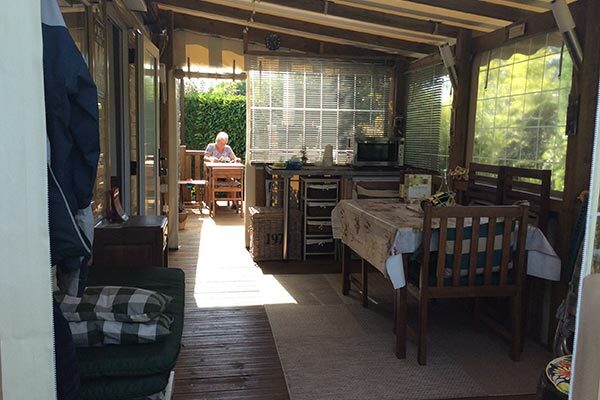 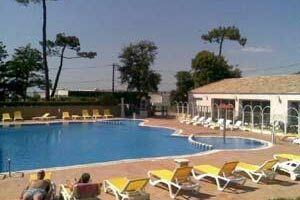 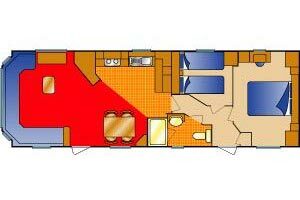 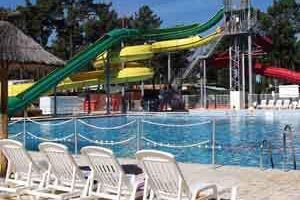 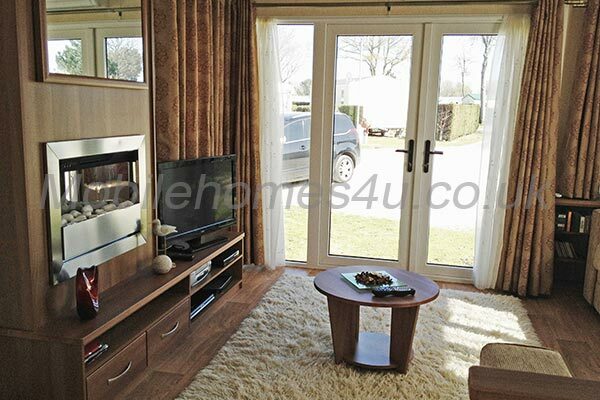 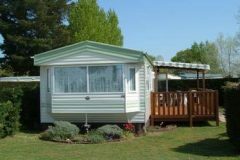 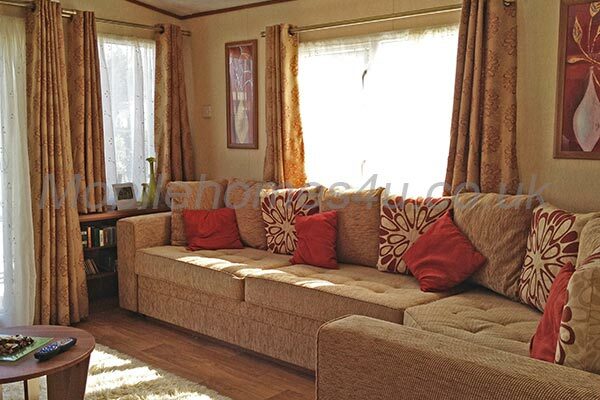 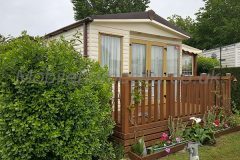 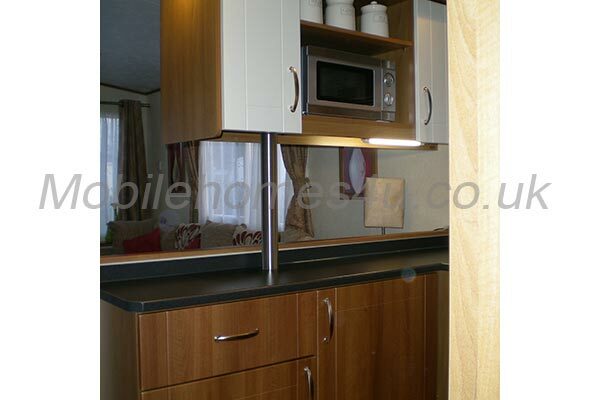 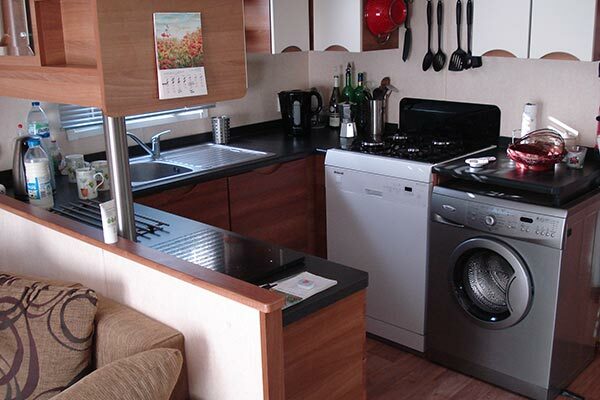 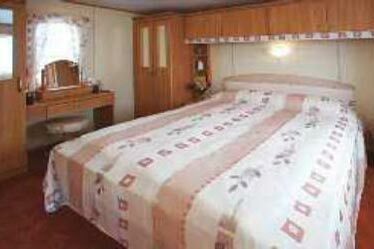 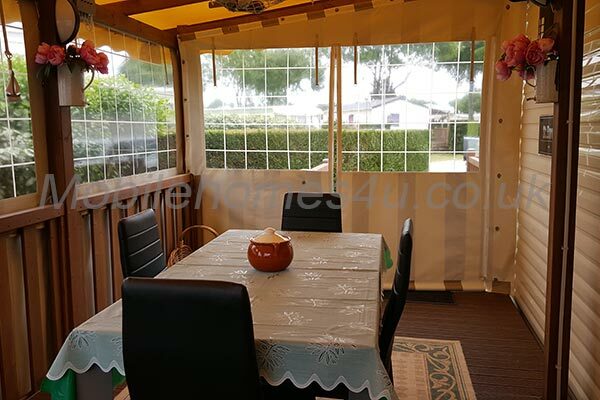 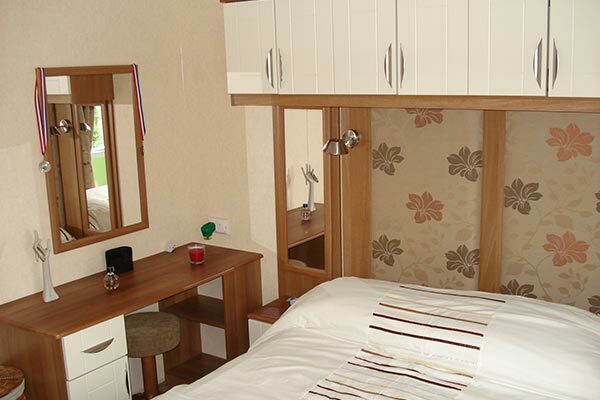 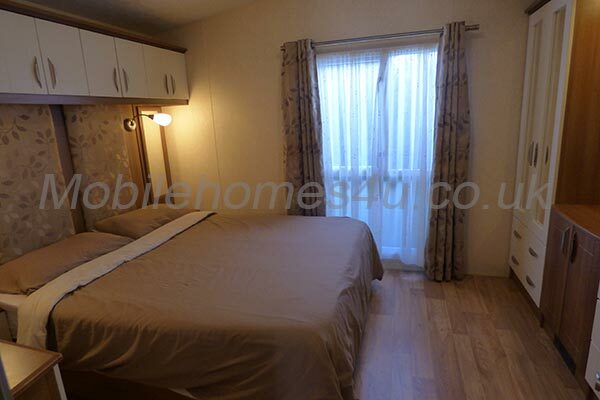 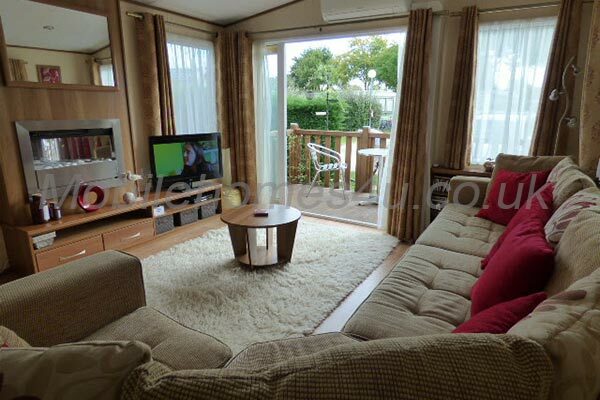 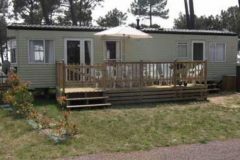 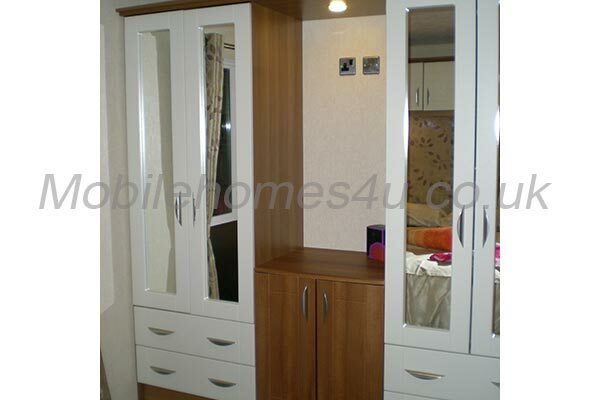 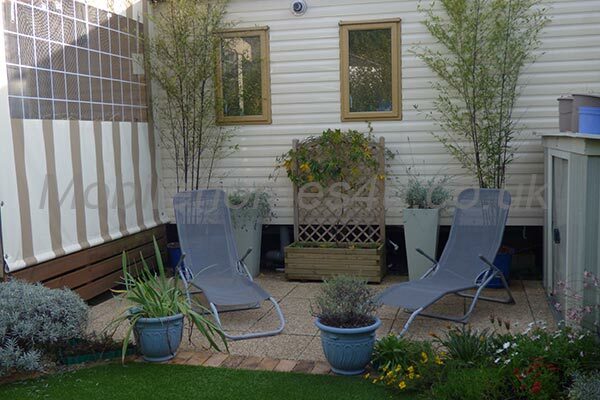 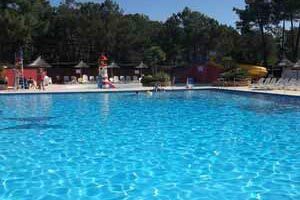 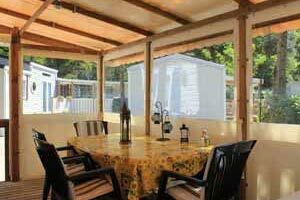 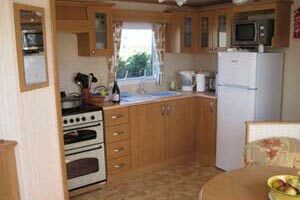 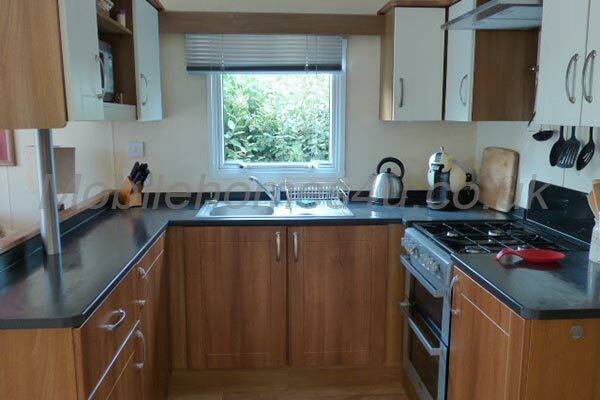 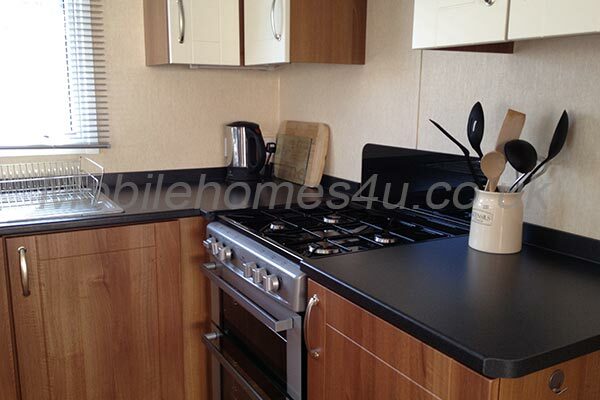 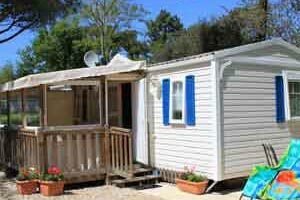 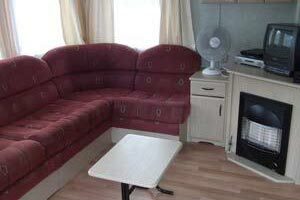 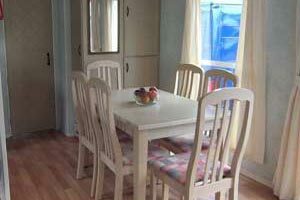 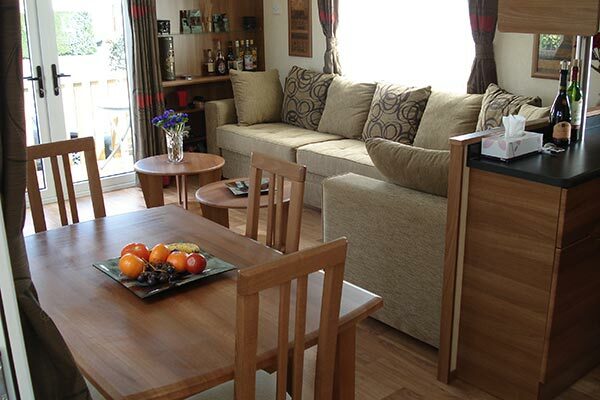 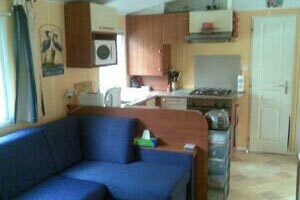 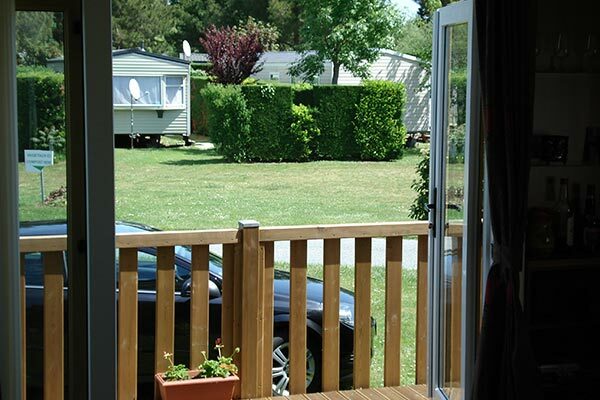 Hire a mobile home / static caravan in Poitou-Charentes region of France direct from the owner at lower cost. 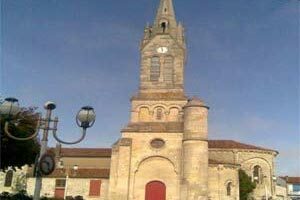 Poitou-Charentes is on the Atlantic coast of France with Roman, Renaissance and medieval history but also sandy beaches. 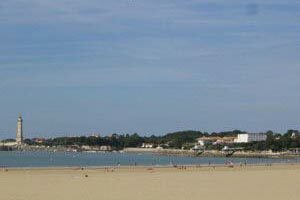 There are nice seaside resorts including La Rochelle and Royan and also the sunny climate makes it a popular destination. 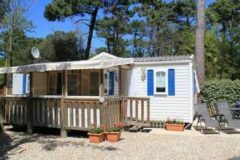 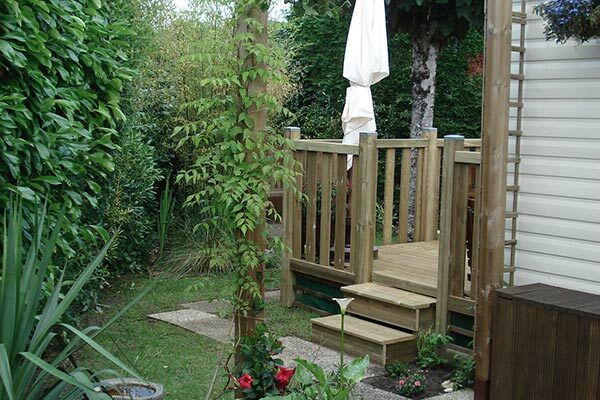 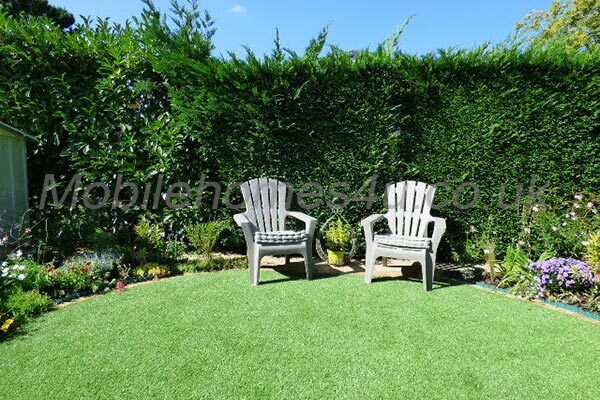 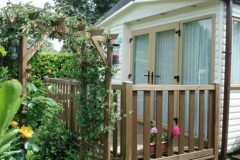 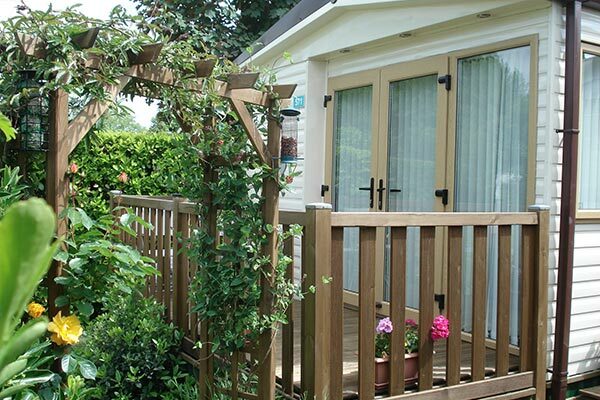 Browse through our private mobile homes in Poitou-Charentes to find the one that is perfect for your ideal holiday.